We can produce 40 million tons of crude palm oil (CPO) by 2020 sustainable without any need to expand existing palm oil plantations, as stipulated by the Midterm National Development Goal (RPJMN). We really don’t need to convert healthy forested lands or vulnerable peatlands into palm oil plantations. The key to increased sustainability and productivity of the industry is increased productivity and sustainability of oil palm smallholder plantations. Increasing their productivity also will increase the prosperity of the small farmers. There are possibly about 1 to 1.5 million smallholders in Indonesia with an average farm size of 4-6 hectares. Based on Central Statistics Agency 2015 data, Indonesia’s CPO production in 2015 is estimated to be about 31 million tons, up from about 27 million tons in 2013. More than half of the plantations, or about 5.3 million ha, are large private plantations producing 17.5 million tons. State-owned plantations have 750,000 ha with a total output of 2.2 million tons. The remaining 5.9 million ha are smallholder plantations with a production of 11.3 million tons. This means that the productivity of the whole industry in 2015 is about 2.6 to 2.7 tons/ha, compared with an average yield of 3.85 tons in Malaysia. The large private plantations are the most productive, with 3.6–3.9 tons/ha (which is comparable to industrial productivity in Malaysia), whereas the smallholders are the least productive with 1.8-1.9 tons/ha. The large state-owned plantations could certainly do better, with yields of 2.9 to 3 tons/ha. So how can we double the small holders productivity? First, as the manager of a major palm oil company said, most smallholders enter the industry on optimism without proper knowledge and skills in palm oil agronomy. Providing them with appropriate skills will lead to better productivity. Access to innovative technologies will increase productivity and add even more value. Third, the potential to increase smallholders’ revenue, and hence profitability, could come from better access to markets and market information while cutting intermediaries. This alone could increase revenues by 20 percent. One major problem with smallholders, however, is that they may not be entirely legal. Forest encroachers, illegal land acquisition and conversion, for example, remain problematic. Some allege that more than half — possibly closer to 70 percent — of smallholders plantations are basically illegal. As a matter of principle, development and financial facilities cannot be provided to illegal activities. For the crooks — serious legal offenders — there is no other way other than stopping their activities, and when necessary, bringing them to justice. Areas such as Tesso Nilo National Park in Riau, or some parts of the Leuser ecosystem area in Aceh, or vulnerable peat dome in Kampar peninsula, Riau, may be occupied by them. It is also strongly suspected that the illegal landholders are linked to the dire problem of current forest fires. Such wrongdoers should be sent forthwith to prison. 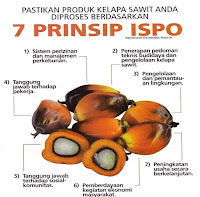 Fortunately, alongside the international voluntary sustainability standards such as the Roundtable on Sustainable Palm oil (RSPO), Indonesia has developed its own standards, the Indonesian Sustainable Palm Oil (ISPO) standards. 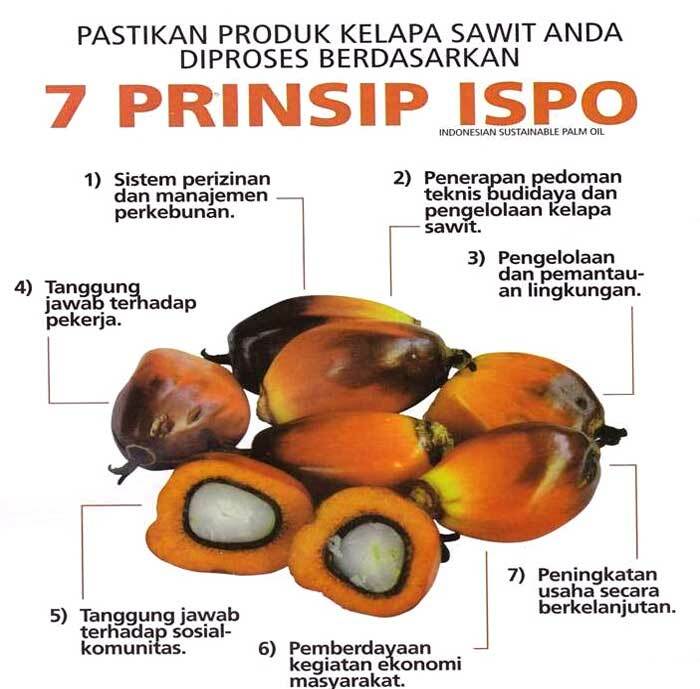 ISPO largely entails certification of legal compliance for palm oil plantations and mills. We can use ISPO as a prerequisite to accessing financial facilities to ensure that only legal smallholders are given access. In addition to clarifying the legality, ISPO audits will also prompt smallholders to start embracing sustainability standards.